On July 18th 2017 I had a very good e-skip to Spain. 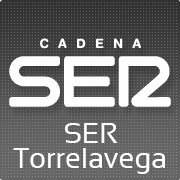 One of the stations I picked up was Radio Torrelavega on 94.7. I heard local comercials and a nice local ID. Nice e-mail verification received today. TNX KM for v/s info!